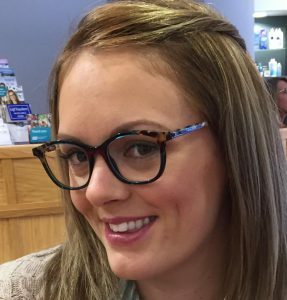 Lindsay collects new WOOW glasses! 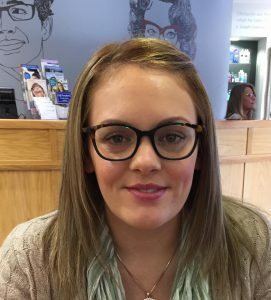 Lindsay Head of Morpeth looking fantastic in her new WOOW eyewear glasses. We’re all very excited by the addition of this fabulous range to our collection. Thanks for being a great model Lindsay! Next Next post: Christmas Half Price Sale now on!